Mayflower College was founded in 1988 and specialises in the tuition of English to international students. The College has been involved in Aviation English since 1992, providing general and aviation-specific courses to air traffic controllers and pilots and is the founder of the Test of English for Aviation (T.E.A.) that 45,000 pilots and controllers have taken T.E.A. throughout the world. 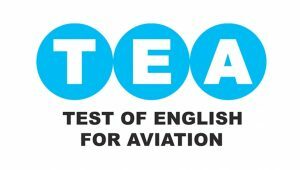 For more information, please visit https://www.maycoll.co.uk/aviation-english/test_of_english_for_aviation.htm.